From changing workplace demographics to artificial intelligence, powerful forces are disrupting labor markets and requiring a new world of work. Leadership must be able to effectively attract, engage, empower and retain a multi-generational, global, diverse, and mobile workforce to successfully drive better business outcomes. KPMG’s U.S. People & Change practice leader Claudia Saran and KPMG’s Global and U.S. 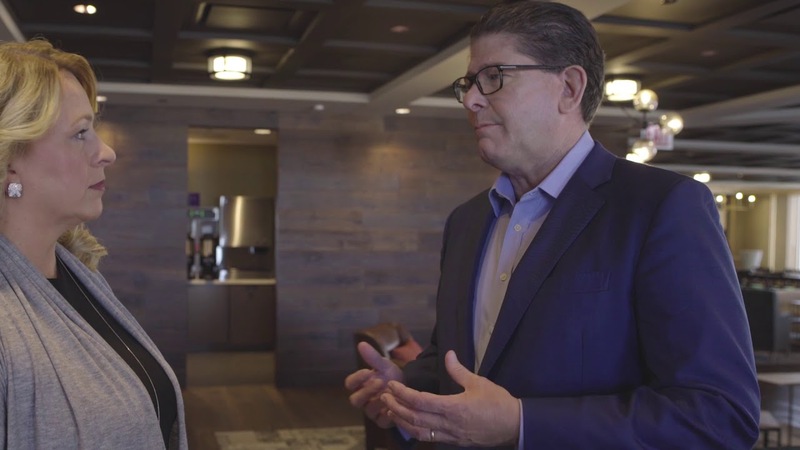 Customer Advisory leader Julio Hernandez discuss how customer engagement and workforce strategies are critical to success for the 21st century enterprise. New workforce dynamics impact organization performance and competitive advantage. The dynamics of your workforce are changing. Are you able to capitalize on those dynamics to empower your people and the broader organization? In preparation for splitting DowDuPont Inc. into three entities, KPMG is helping the company transform HR systems worldwide.